Most of the times you come across files you download from the internet compressed in rar, zip & other file formats and you often wonder how to open these compressed files in android smartphones. 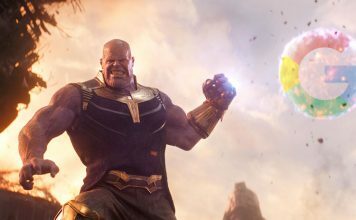 When you download these files, you need some tool to open and extract those files. Also, if you wish to save some space on your android device by squeezing that extra space from compressing large files, you can use these compression and extraction apps in Android that can open rar, zip, 7 zip and other formats, you can create and mail files using these apps, open and create password generated files, use file browser to easily find files on your SD card or internal storage. Here are 10 best file compression and extraction android apps for Zip, RAR, 7Z and other formats. 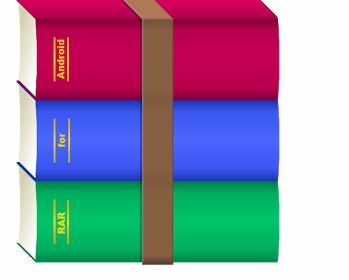 RAR is an advanced compression and extraction program and basic file explorer on android. 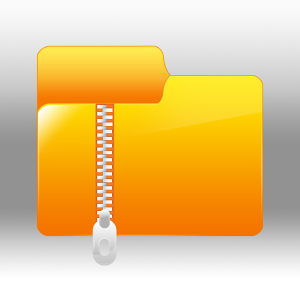 The app features creation of RAR and ZIP files. You can also unpack or extract RAR, ZIP, TAR, GZ, BZ2, XZ, 7z, ISO, ARJ archives. It also features repair command for ZIP and RAR files. 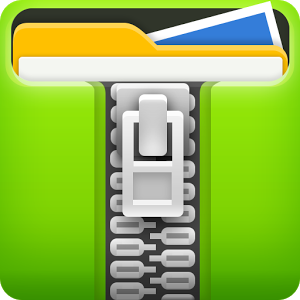 This app as the name suggests can extract rar files, create zip and unzip any file. The app has inbuilt file browser which you can use to find the file you want to compress or extract. Some of the advanced features include simple zip compression, multi part compression and AES encryption. This app can open rar , zip files and other 34 formats of compression. The app can even open password protected rar, zip and 7zip files. 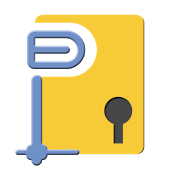 The app also features ability to browse files, open multi part rar and b1 files, ability to create password protected zip and b1 files. 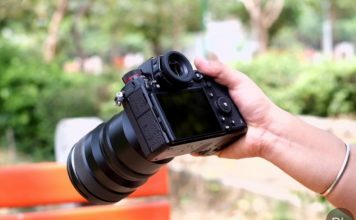 You can also hide files from media scan. The app allows you to easily extract files from all different compression formats. The app features in-built file browser and navigation controls, create password generated zip and b1 files. You can hide files from media scan, compress and open multi splitted files, and open password protected files. If you are using UC browser and looking for an add-on that can directly unzip or unrar the downloaded files, then this app is perfect for you. This app is add-on that can extract zip and rar files easily, all you need to do is going to the downloads of your browser and then select path and select OK to extract file. 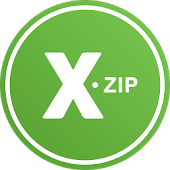 7Zipper is not just file compression and extraction tool, but it do a lot more than that. This app is compression and extraction tool for all popular formats of compression including rar, zip and 7zip. The app also works as image and text viewer, flash viewer. You can view system information, do task killing actions, transfer files between phone using wifi, photo gallery and manage default launcher. Zipper is the older version of 7Zipper 2.0. Though old it is handy and useful in many cases. It can compress and extract from most of the popular formats of compression including zip, rar and 7zip. It also features image, text and flash viewer, task killer, you can manage default launcher, view system information and SD card storage, manage default apps, transfer files via wi-fi or use it as photo calendar. This app is compression and extraction tool along with scaled down file browser. 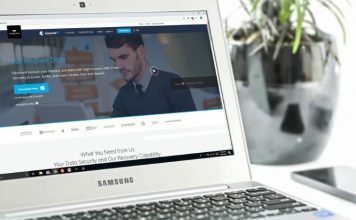 You can combine multiple files and compress or encrypt them into a single archive. It supports many file compression formats including the popular rar, zip and 7z formats. 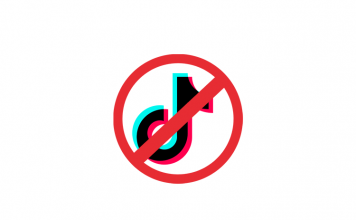 The app is paid on Google Play. This app can compress or extract zip files for you. 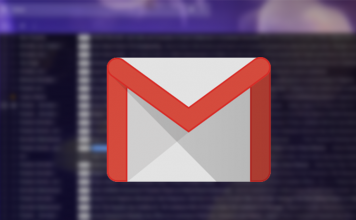 The app allows you to create zip and email them, you can also append files to the existing zip. 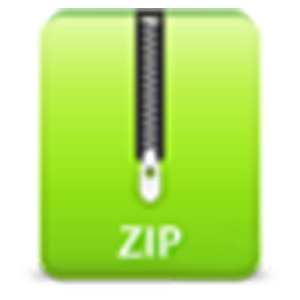 You can mail those zips directly using this app. 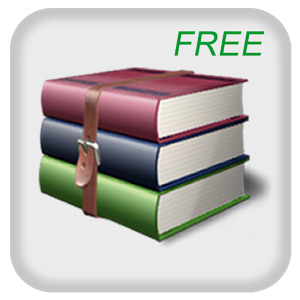 The app also features in-built file browser and it is free on Google Play. 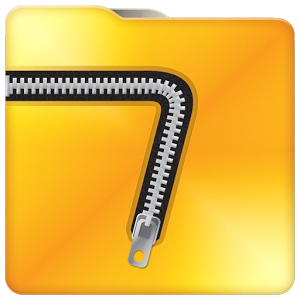 This app as the name suggests gives basic ability to compress files to zip format, extract any file from zip file and you can extract file from rar compression format. The app is free on Google Play.